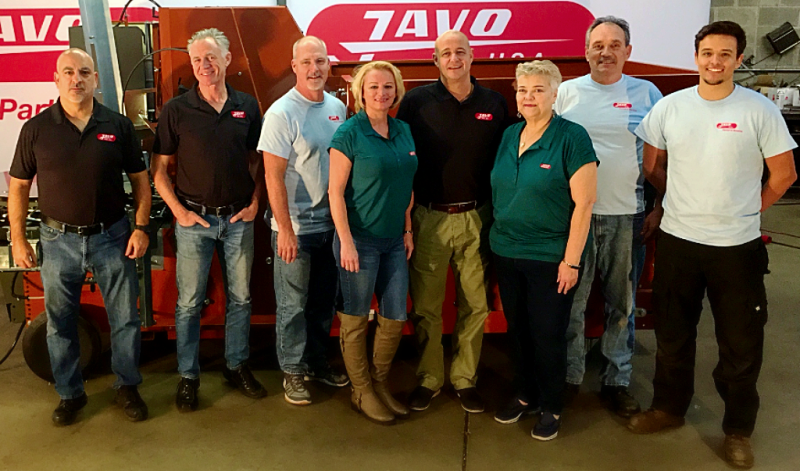 The Javo Belt Bunker, with a capacity of up to 90 cubic yards, is a proven, reliable and economical solution for bulk substrate storage. The key to the bunker is the 10-foot wide soil belt underneath that delivers soil on demand to 2, 4 or more machines. 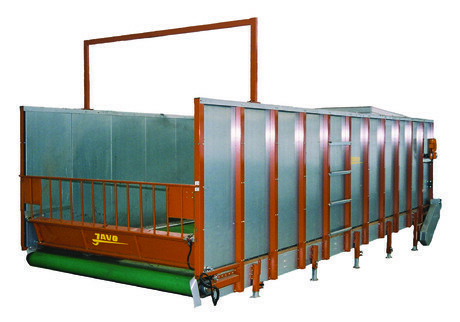 The belt is driven by a strong dual-RPM motor, and it is equipped with 2 motorized soil dividers. The completely self-supporting construction is solidly built and is delivered and installed as a complete unit. The inside is smooth, which prevents the collection of any substrate. 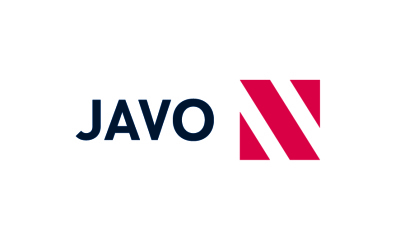 Of course Javo complies with all safety standards. A gate with a safety switch prevents anyone from walking in while the machine is in operation. Equipped with a step ladder and a control panel at the input side, the bunker can be complemented with a soil belt system for horizontal as well as vertical soil movement.